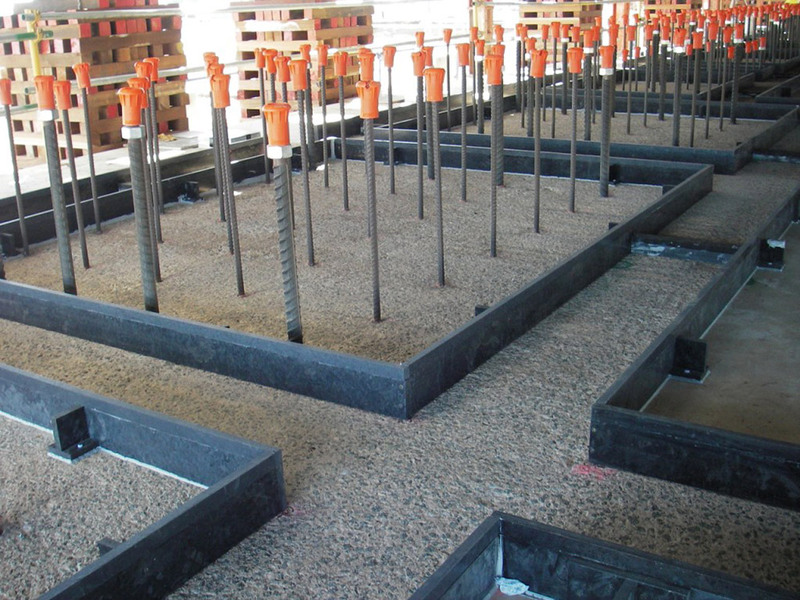 Our solid foundation is built on specialist industry experience. 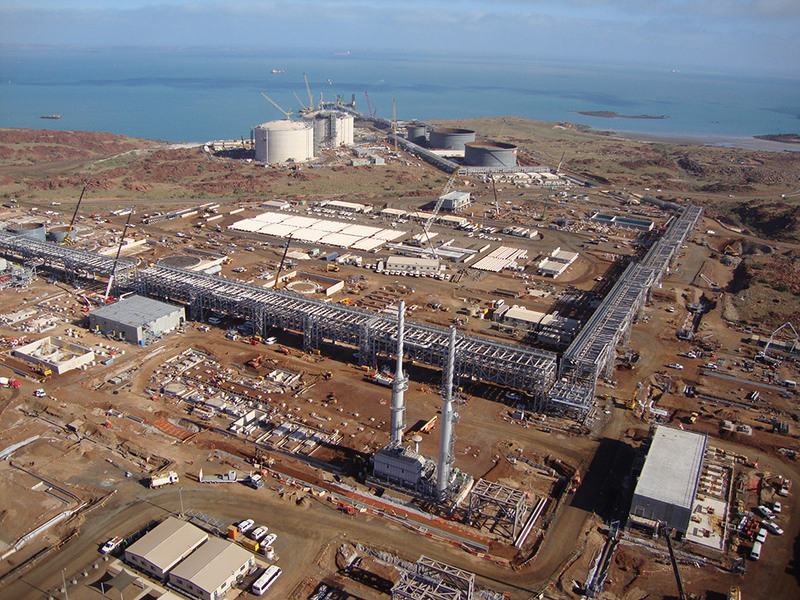 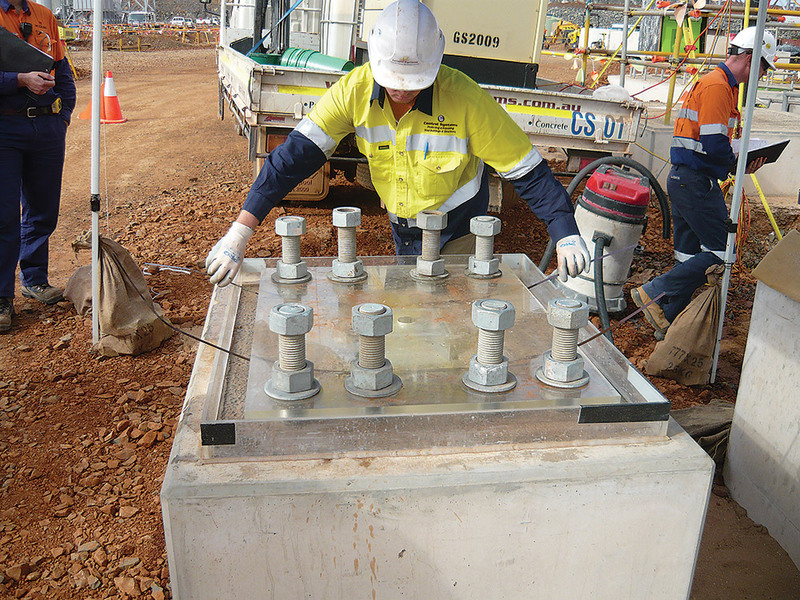 We deliver a range of multi-discipline construction and maintenance services for clients in the Mining, Oil & Gas, Utilities, Defence and Infrastructure sectors Australia-wide. 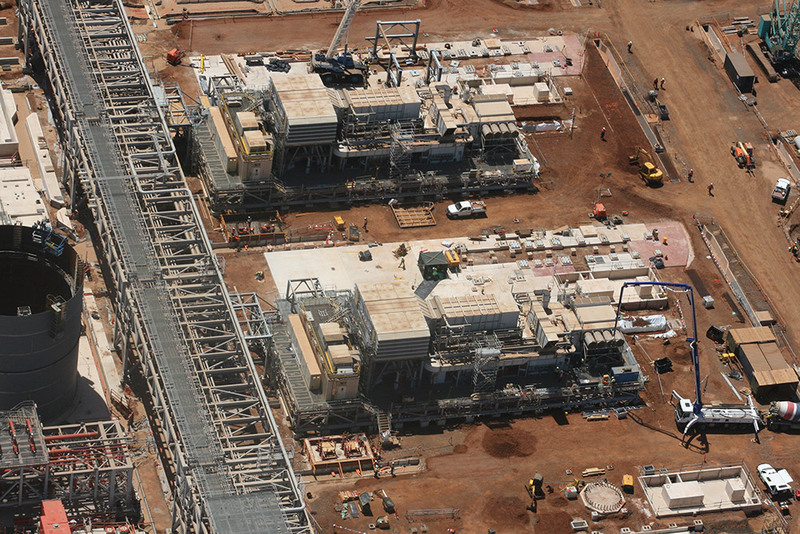 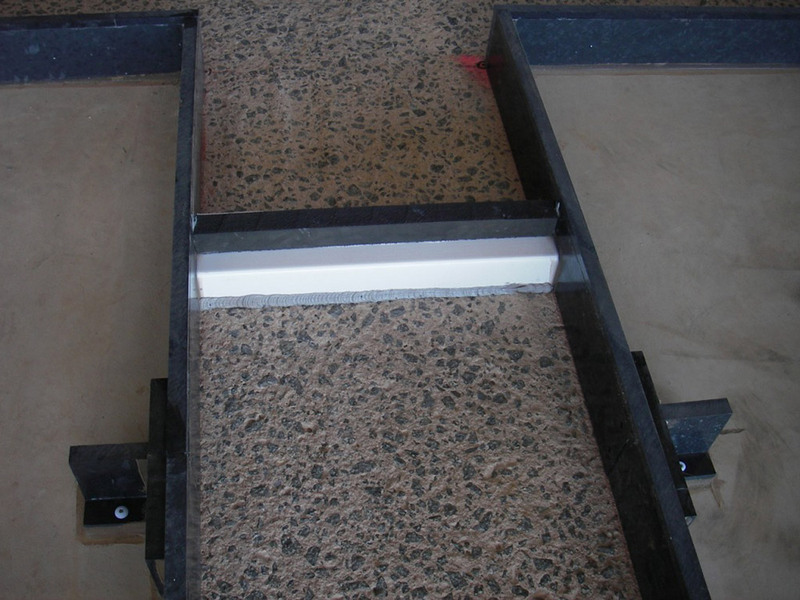 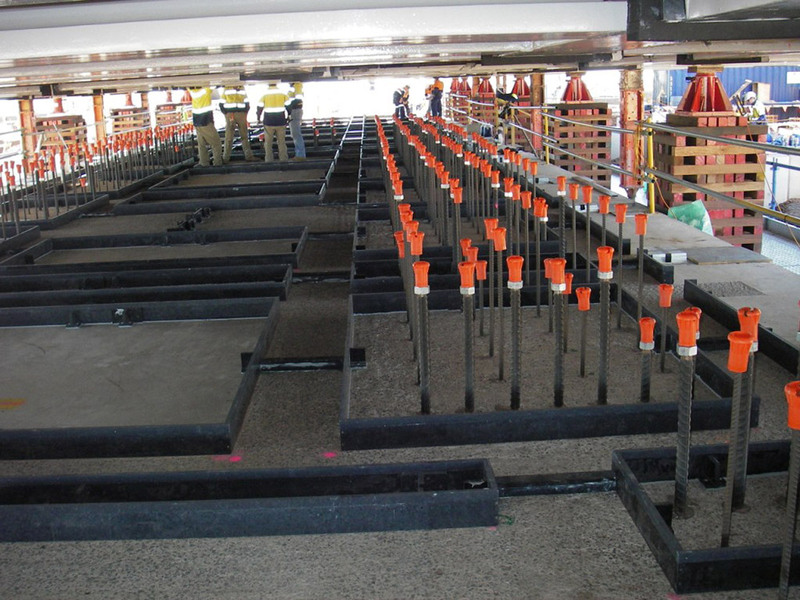 Our works included the design method testing and placement of epoxy grout supporting the four main Gas Turbine Generators requiring more than 100m³ of epoxy grout and 400m³ of superflow infill concrete.